The Tetro cDNA Synthesis Kit contains all the necessary components to generate cDNA from an RNA template. 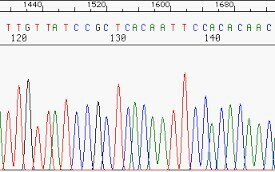 The generated cDNA is suitable for PCR with gene-specific primers or for other downstream applications. The kit contains MMLV Reverse Transcriptase and is suitable for first strand cDNA synthesis, cDNA library construction and the production of templates for RT-PCR amplification. 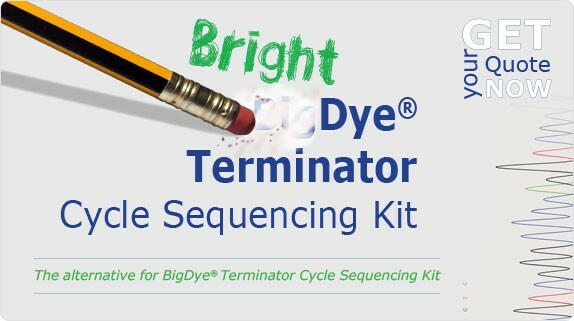 The Tetro cDNA Synthesis Kit contains Bioline's highly sensitive MMLV reverse transcriptase, oligo (dT)18 and random hexamer primers together with control RNA template and all the necessary components to generate high quality cDNA from RNA templates. The first-strand cDNA generated is ideal for PCR and can be used in a variety of other applications, such as analyses of cellular RNAs, characterization of RNA splice variants, and the generation and cloning of cDNA.